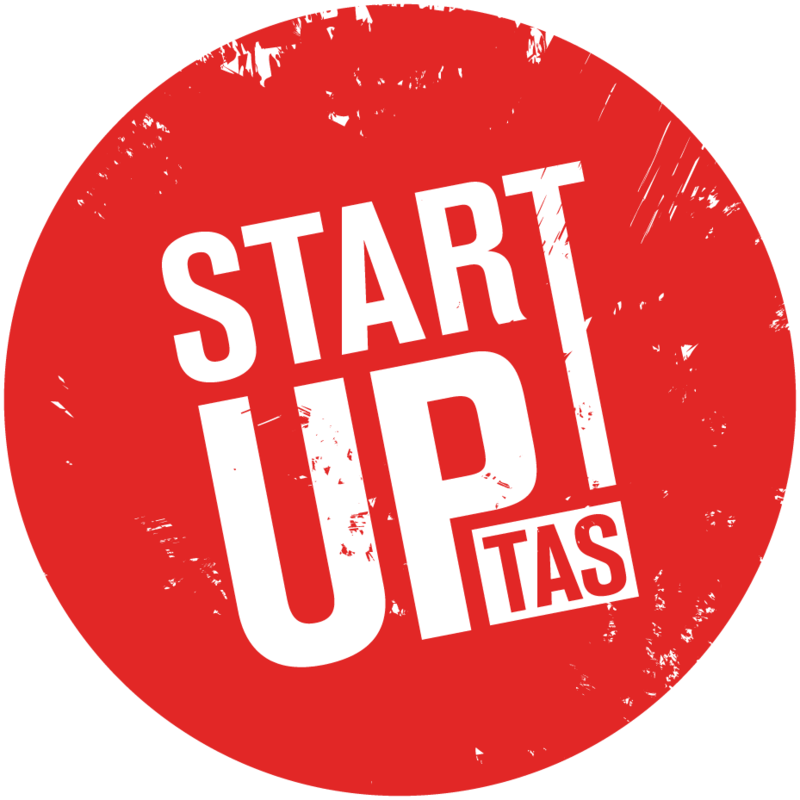 Startup Tasmania – Helping join up Tasmania's startup community. Startup Tasmania exists to promote and support startup businesses across the state. We're determined to build a strong future for tasmania through invention and innovation. Our focus is on businesses with plans to rapidly scale their offering. It doesn't matter if you're product or service based, how long you've been operating or which industry you associate with - what matters is your potential. Want to join the committee? Drop us a line to find out how!